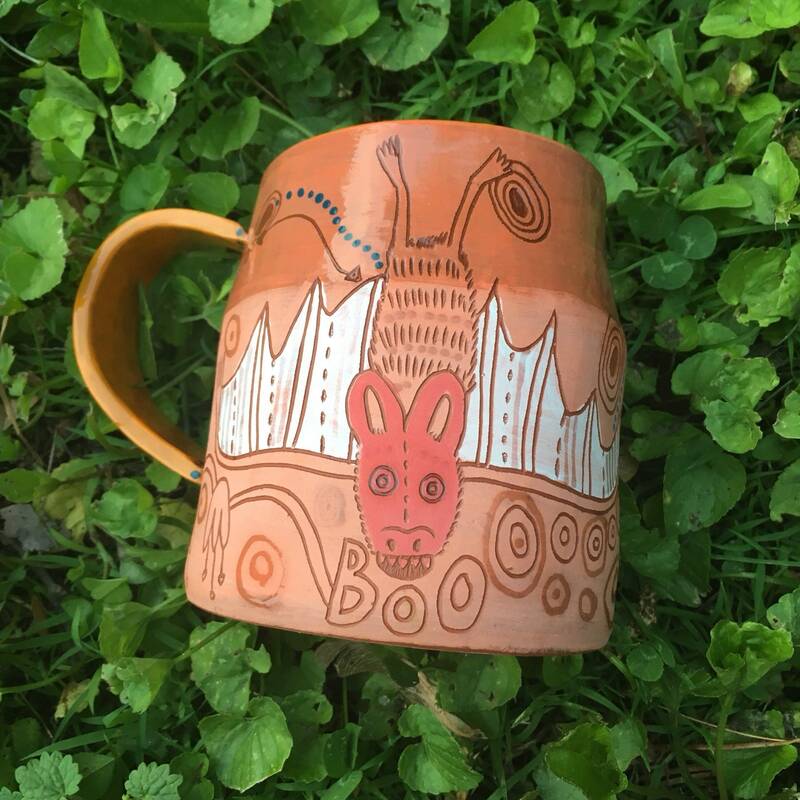 I am making some custom mugs this kiln load. Please note, the ones in the pictures are just examples of my mugs. 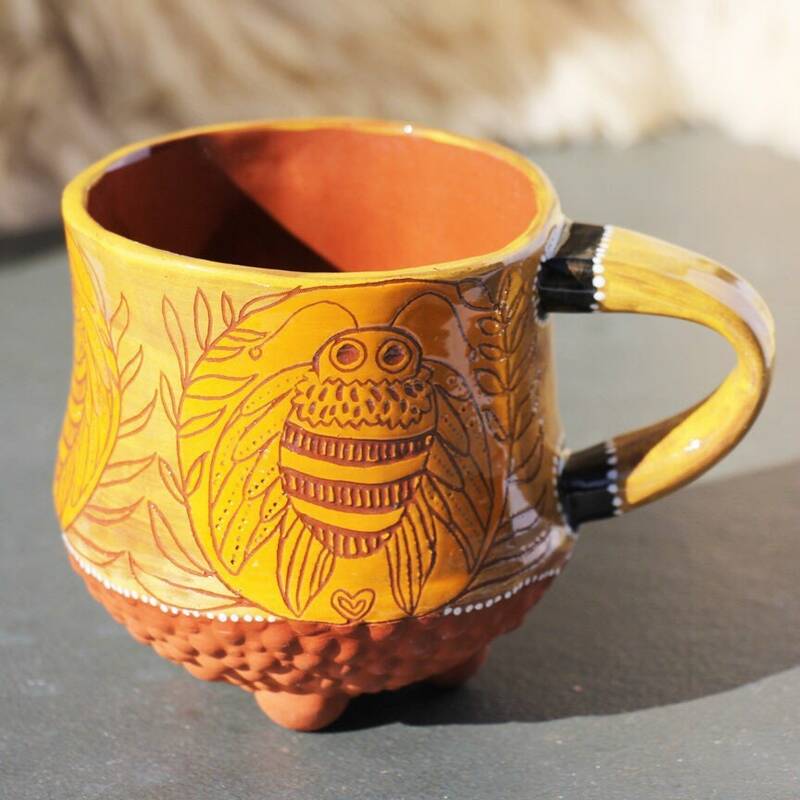 Send me a message and let me know what your animal desires are on a mug. 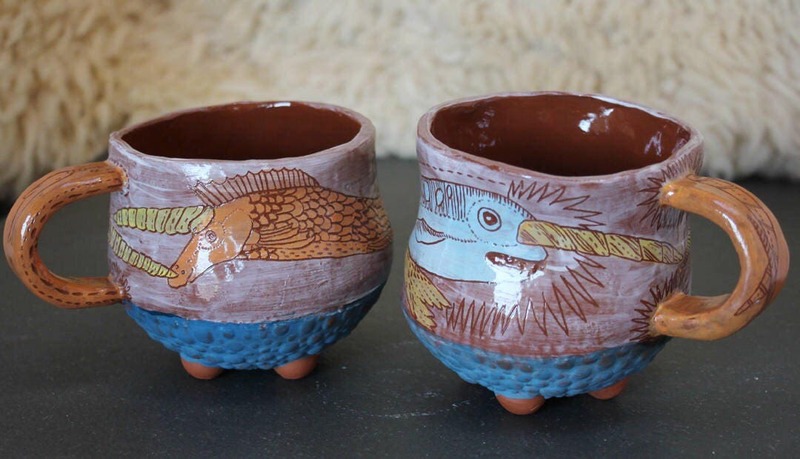 just a note, the 4th image shows two fish mugs bottoms up! I currently have both in my shop if you need a set! Lovvvvvvve my mugs - adorable design makes me want to get up in the morning to see them lol!!! I ordered four custom mugs, two orcas and two narwhals. I’m blown away at how beautifully crafted they are. Stunning and so creative.